While brick can look great inside and outside of your home, it has to be taken care of properly. Depending on whether you have an all brick home or just a single brick wall inside of your home, unkempt brick could end up detracting from the overall appeal and ambience of your home. While many people think that painting brick is a simple fix, you have to make sure you do the job right. You can’t just head out and start painting the area with a traditional paint. 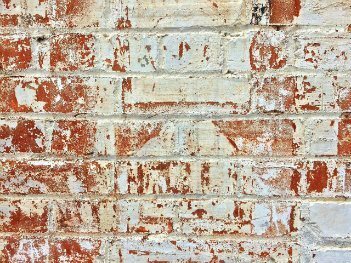 To help you better understand some of the ins and outs that come with painting a brick wall in your home, consider these three questions below. Is It Worth It To Paint Your Brick Wall? Before heading out and painting an exterior or interior brick wall, you need to think carefully about what you are doing. Brick is one of the most durable materials for building today, which is why so many people use it in their homes and outside of their homes as well. 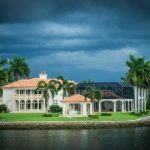 When you make the decision to go with brick around your home, you can rest assured that you aren’t going to have to invest in any other material for quite some time. Brick has its own natural color that makes it stand out and adds a sense of style to your home. There are countless brick colors available today to help you customize your home according to your individual style and taste. Many of the types of brick on the market today weren’t designed to be painted. If you are looking for maintenance-free brick that is going to last for the long-term, you need to take the time to plan accordingly. 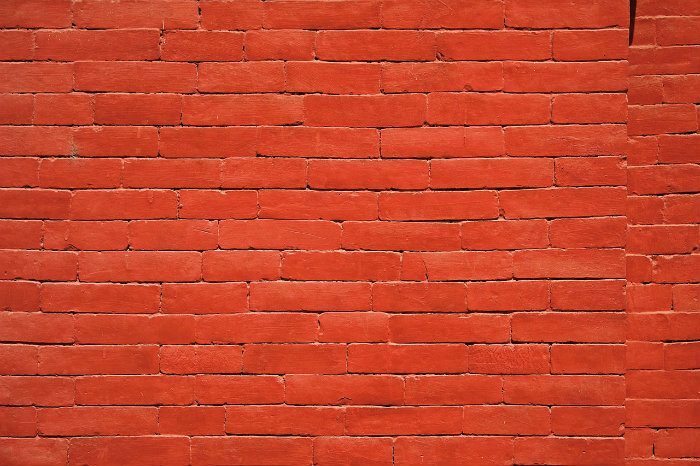 For those who make the decision to paint the brick outside of their home, you need to understand that it isn’t something you can do once and call it good. It is going to require a touch-up every three to five years to keep it looking amazing. The type of brick you choose will determine the color choices available. 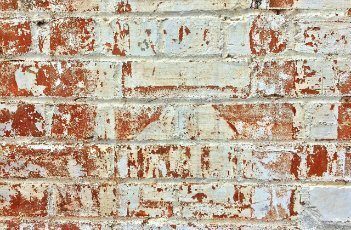 Anytime your brick is molding, deteriorating or chipping, you don’t want to rush to apply a coat of paint to it. Since paint blocks the pores that are in the brick already, you could make the problems appear worse over time. You also have to remember that removing paint from your bricks isn’t always easy. You have to use a variety of different chemicals, which can still make it difficult to get all of the paint off the surface. You could end up being stuck with a look that you don’t like. Before painting a brick wall, you have to stop and think about why you are painting the brick in the first place. If you are attempting to cover up some sort of defect, you might want to approach it from a different standpoint. Whenever you are changing the outside of a brick wall, you need to exercise caution. Moisture is a major concern when dealing with brick. Water can enter brick through sills, pores, copings, gaps and any number of other places. Your brick needs to be completely dry before you attempt to paint it. This can minimize the risk of any long-term damage to the area and ensure your new paint job looks amazing at all times. How Do You Prep Bricks For Painting? 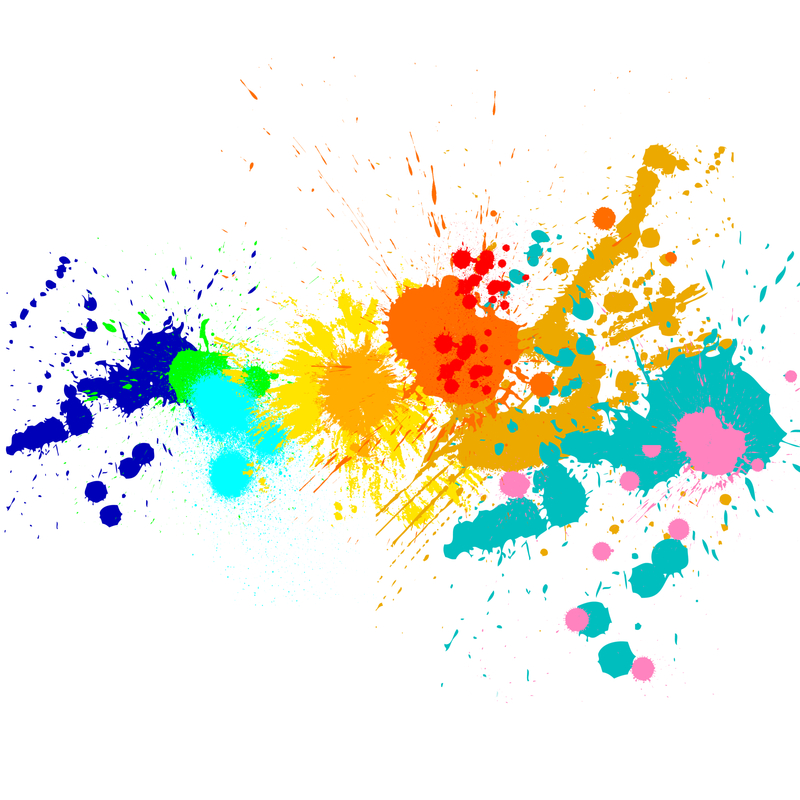 Most problems occur when people attempt to rush through the painting process. New bricks need time to leach, dry and weather. You can’t go out there and paint them right after having them installed. They need about a year before you should mess with them and attempt to make any changes to them. Make sure to clean the brick before painting it as well. Give it ample time to dry before applying a water repellant or paint. Avoid using any acidic solutions as you go about cleaning your brick to prevent chipping. Plain soap and water is often ideal. By going through the steps above, you can minimize damage and ensure your paint job is going to look amazing when all is said and done. If you are ever in doubt about what you should be doing, you need to turn to the help of a painting professional. 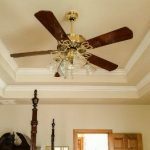 This will ensure the job is done right and you don’t have to worry about the stress involved in completing the task at hand. 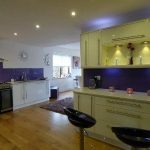 When Does A Kitchen Need A Paint Makeover?